Now lets here from another one of Tony Anthony Chiarle satisfied customers! ” Tony Chiarle was very professional and provided exact estimates needed for us to properly plan. 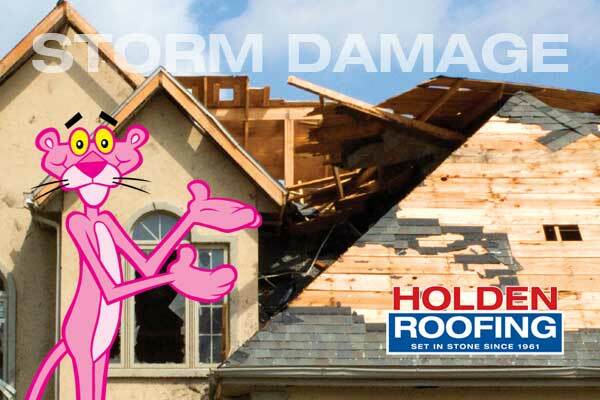 He easily coordinated with our insurance company working with other subcontractors to complete all paint, roof, siding, and gutter repairs simultaneously which made things so much easier; no hassles scheduling other workers or having to coordinate multiple repair days!! He and the team he assembled were so diligent and hardworking. 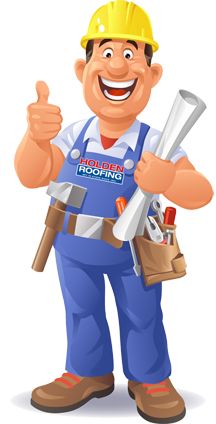 Each major repair was always completed within one working day with excellent results. They also were very conscientious of ensuring their work areas were cleaned up before they left my home. 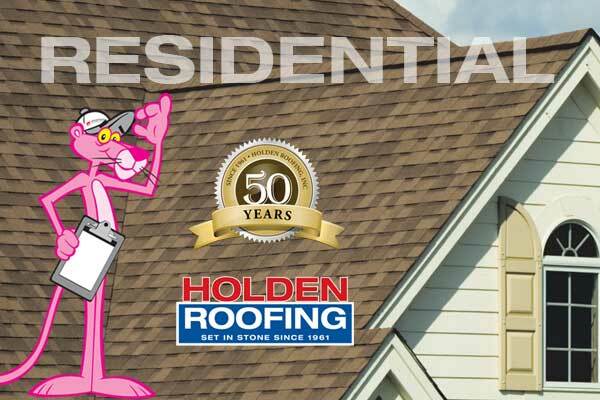 I would highly recommend Tony Chiarle/ Holden Roofing! Thank you for your great work”!!! 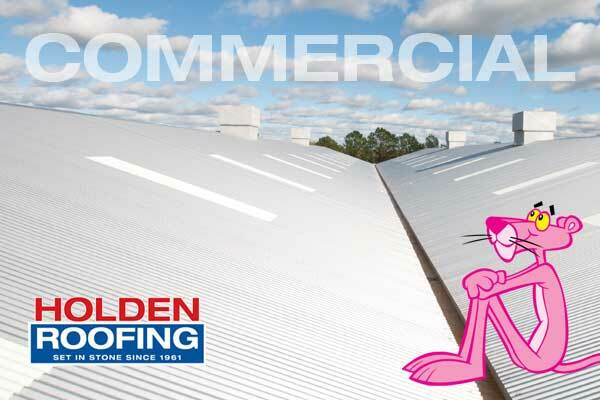 #HoldenRoofing #OwensCorning #Roofing #TonyChiarle #Texas #Houston — with Anthony Chiarle at Holden Roofing.